Detail: The annual Fine Art Print Fair takes place on October 25-28 at the River Pavilion, Javits Center, with a benefit preview the evening of October 24. 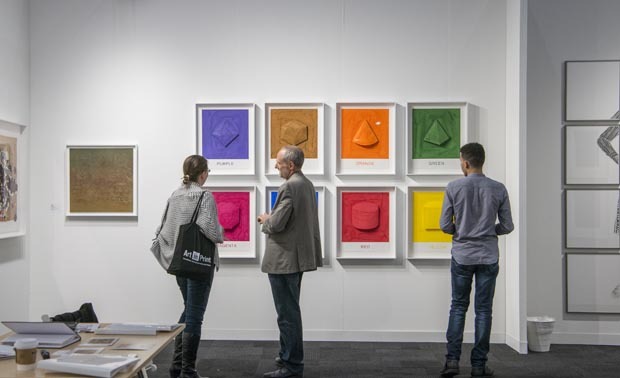 The Fine Art Print Fair is open to the public Thursday, October 25 – Saturday, October 27 from 12:00 pm to 8:00 pm, and Sunday, October 28 from 12:00 pm to 6:00 pm. The Opening Night Preview will take place on October 24 from 6:30 pm to 9:00 pm. Tickets will be available for purchase in September.